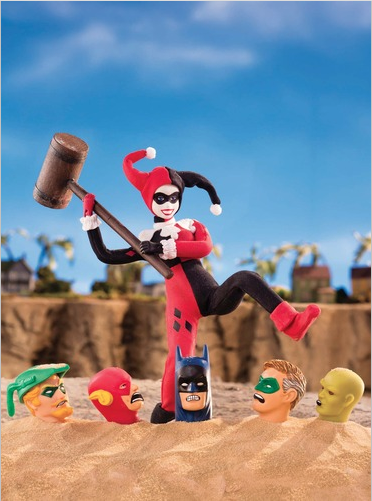 DC Comics and the stop motion animation show, Robot Chicken will be celebrating its DC Comics Special II by releasing variant covers. 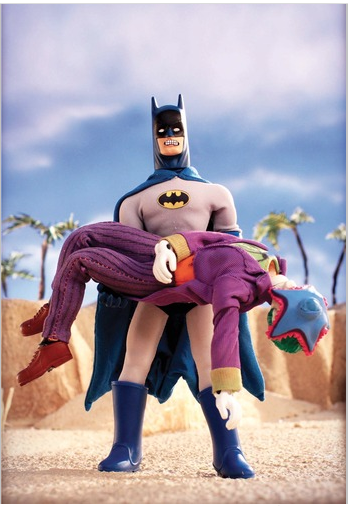 This will be the second time Robot Chicken and the DC Universe work together. 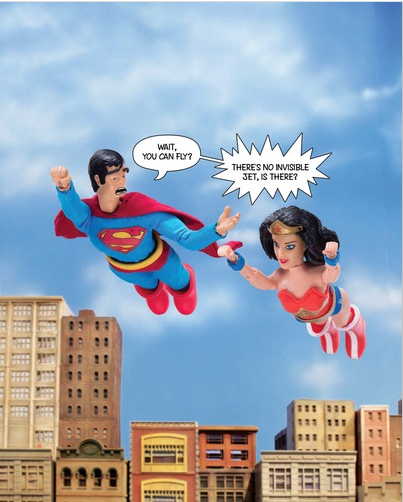 In 2012, the animation show aired its first DC Comics Special. The second special, which is titled, “Villains in Paradise” will air this spring and will spotlight the Legion of Doom.